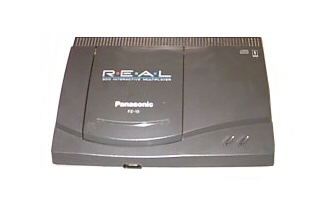 This is a 3DO system, I don't think these were ever officially released in New Zealand as I've not seen any more of these for sale in this country. This example is either a US or Japanese version and runs on 120v and outputs NTSC, and with the help of a voltage converter and an NTSC capable TV I have been able to test it out. I was lucky to get a reasonable selection of games with the console when I bought it and I was able to pick up a few more while in the USA, as finding games locally is not possible. 3DO Today This is the largest active 3DO console site in the world. 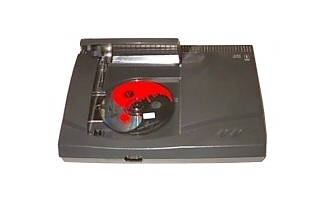 You'll find just about everything you could possibly want for the 3DO here.